The years transform from one to next. And bring in its wake the possibility of greater tomorrows. 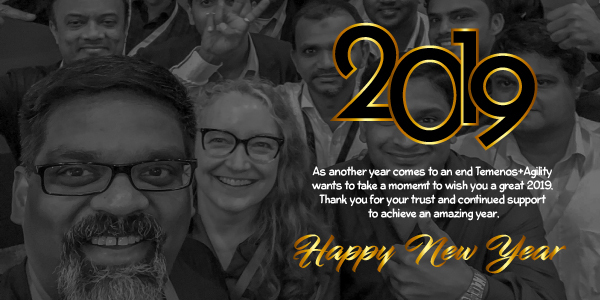 Temenos+Agility thanks you for the trust you extended to us in 2018. We look forward to helping you have even brighter tomorrows in the new year! 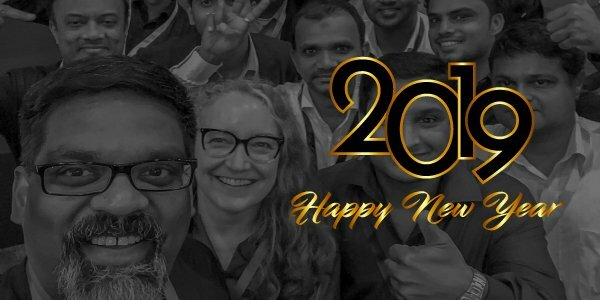 We are excited to share our upcoming Global SAFe® Workshops and Temenos Effects Gathering 2019 with you.